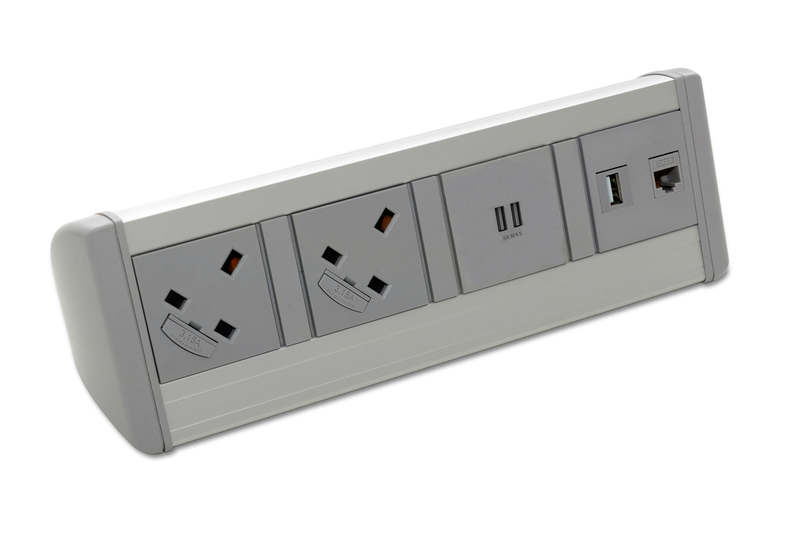 Conti is a completely configurable under desk power system. 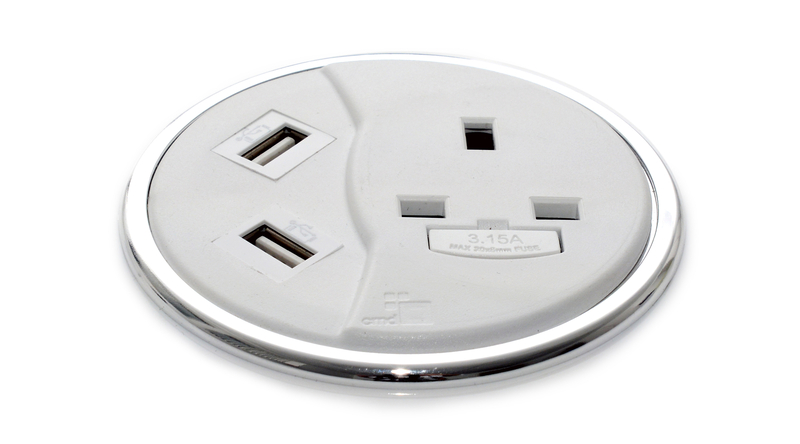 Can utilise a choice of power and data options to fulfil most specifications. Metal or plastic extrusion is available. 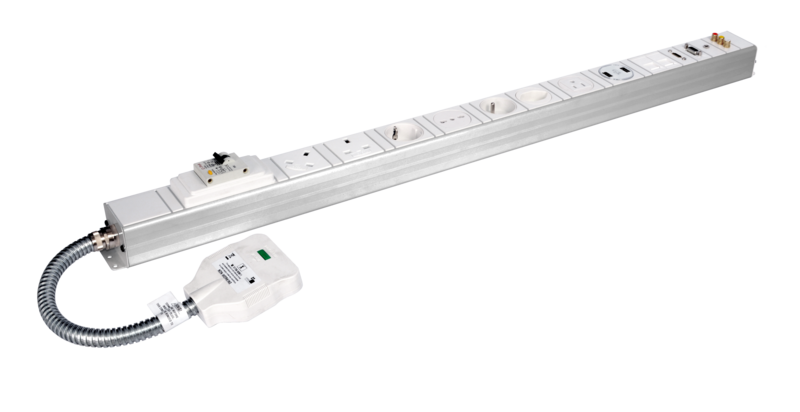 Conti modules, also known as the 86 series (metal) and 89 series (plastic) is a completely configurable under desk power system by CMD. This module has been designed for the number one purpose, meeting the increasing needs of todays modern work environment. 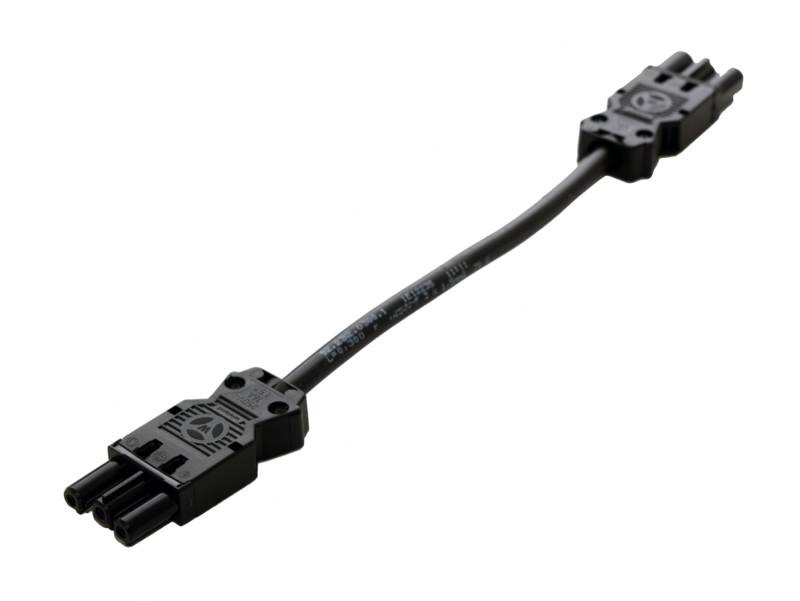 Conti allows for fast easy installation and has been designed with flexibility in mind meaning the options are endless. Online we have allowed you to build our most popular plug and play models however if there is something you wish to add please give us a call and we will happily spec out your required module. 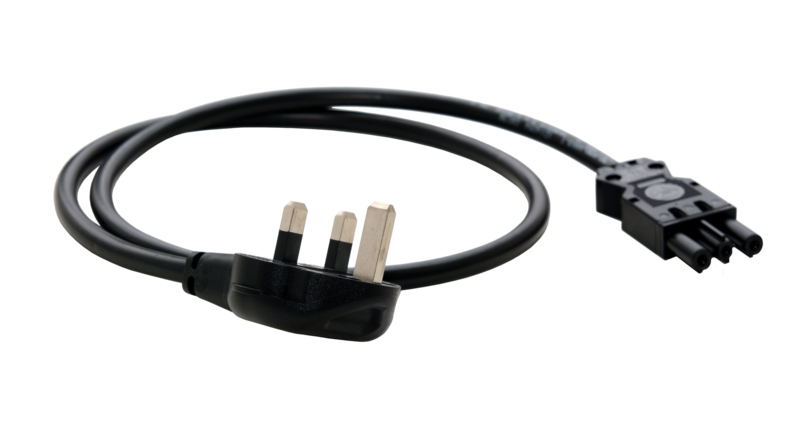 Add Footprint to to this power module and take control of your energy.